Frustrated with gaming? Maybe we can help. No matter what you seem to do, this one opponent always seems to kill you first. You’ve snuck around, tried to melee him from behind, and even pulled out a sniper and tried to hit him from afar. Every SINGLE TIME he was ready… and killed you first. Now your K/D is ruined and you’ve spent the last 15 minutes of the game focusing on this one single player. If this sounds familiar to you, remember that your skill can only get you so far if you’re nerfing yourself with improper equipment. Gaming is strictly about reaction time. If you’re able to respond correctly faster, you’ll win! Here’s where equipment comes into play. Your standard keyboard, mouse, and headset might do fine for casual play, but there’s equipment specifically designed to minimize the latency that occurs from when you click to shoot, and when the bullet fires from your weapon. Extra buttons to program certain abilities to are also a common feature on gaming-specific hardware. 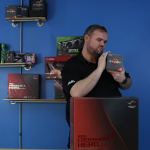 In this article, we’ll explain a few different things to look for when picking out some new gaming equipment to get you on top! While a headset and latency may not seem to be related at first, you’ll quickly notice a difference when you’re able to hear the footsteps of an approaching enemy even sooner. A standard headset will allow you to converse with your team and coordinate attacks, but the addition of built-in surround sound will also allow you to anticipate when your enemies approach you. Paying attention to sound and imminent footsteps might allow you to get the jump on your enemy the next time you play. 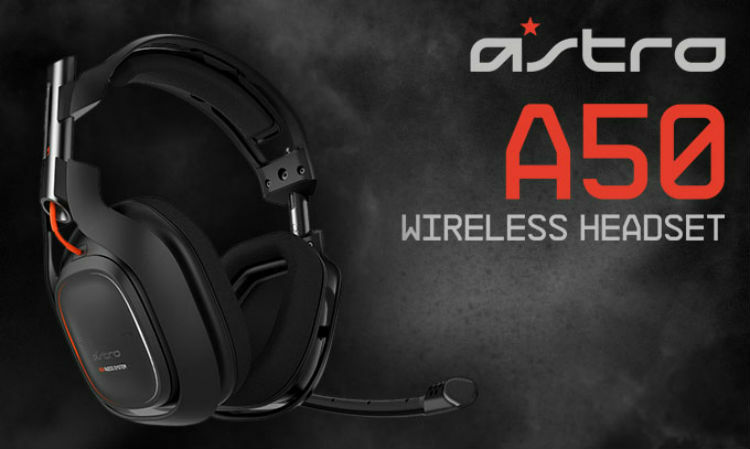 Even without competitive play, a headset with built-in surround sound will further immerse you the game. You might even begin to notice the small details while in the game, like a nearby trickling stream, or the wings of an approaching Griffin. Also, if you like having your volume up loud, but still need to be considerate to your neighbors and roommates, a gaming headset will allow you to crank the up volume to your liking without bothering those around you! Keyboards are the controllers of the PC gaming world, as they control how you’re able to interact with the game environment. Keyboards typically come in two varieties: mechanical and rubber dome. Most gaming keyboards are mechanical, which gives a stronger feedback when pressed, meaning that they have a louder “click” and are slightly harder to press down. The “click” is to help you realize that the key has been registered and that you don’t need to press down any further. The main point with mechanical keyboards is that you can better tell when the key has been registered, allowing you to quickly move on to the next key. They help you to recognize when you’re pushing your keys down further than necessary and can learn to adjust your typing to move on after the key has been pressed. Ever go AFK and had to quickly jump back on your keyboard after something happen in-game and you just slap random keys in a frenzy hoping you saved yourself? 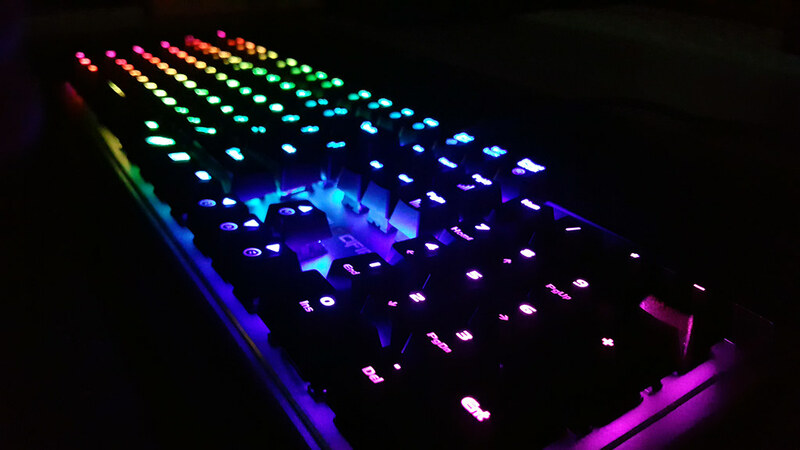 Gaming keyboards can also come with RGB capabilities and the ability to program your backlighting. Adjustable colors and a separate backlight for arrow and WASD keys are even included in some keyboards. Now you can quickly reach for the brightly colored A key to move your character to safety instead of dying! Gaming mice contain additional features over regular mice that can positively impact your gaming as well. Usually, the features included are programmable buttons, higher sensitivity, faster response times and even RGB capabilities, if you like a little light in your life. The programmable buttons allow you to access your skills typically found in MMOs without moving your fingers from your movement keys. 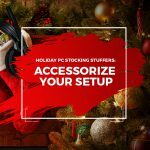 Programming macros into your gaming mice can make your life much easier and your keyboard virtually unnecessary for certain games. Another important thing to keep in mind is the DPI of the gaming mouse. Gaming mice usually allow you to change your DPI settings on the go. Low DPI settings are good for control, so if accuracy matters and you can take your time, you’ll want a lower DPI setting. High DPI is better suited for faster movements or multiple monitors. Now you can ensure you never miss your enemy again with a much faster and more accurate mouse! Buying different equipment doesn’t guarantee success, but most notice an improvement in their play when they get their set up and equipment right. 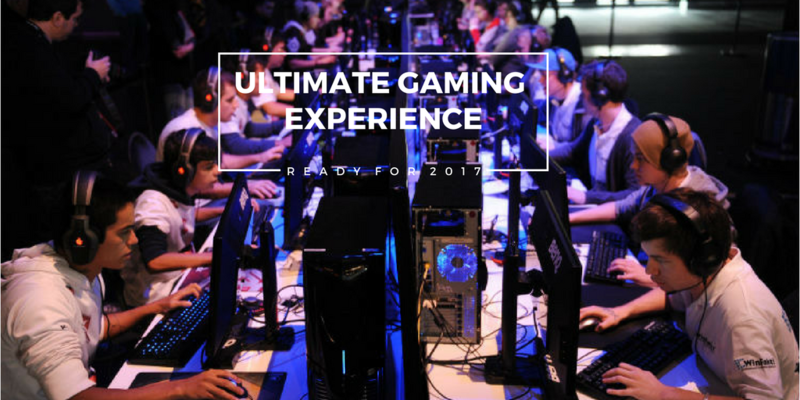 Enjoy your gaming experience more when you find the right equipment that works best for you and finally win against that pesky enemy player. 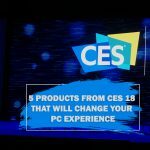 Here at AVADirect Custom Computers, we can provide you with the solutions you need to improve your gaming performance. 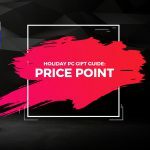 Whether you need an entirely new custom gaming pc, an upgrade to your current components or just the equipment to dominate the game, we have you covered. My name is James Mills and I'm a Marketing Management major from the University of Akron, in Akron, Ohio. While studying for my degree, I'm currently interning with AVADirect Custom Computers in Marketing and Public Relations. 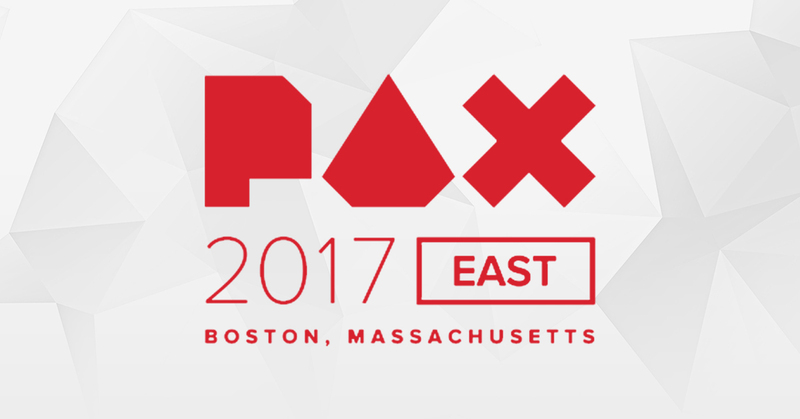 PAX East 2017 JournalBoston held this year’s 2017 PAX East event the weekend of March 10-12. For those of you who don’t know what PAX is, it is a gaming convention called a celebration of gaming culture. 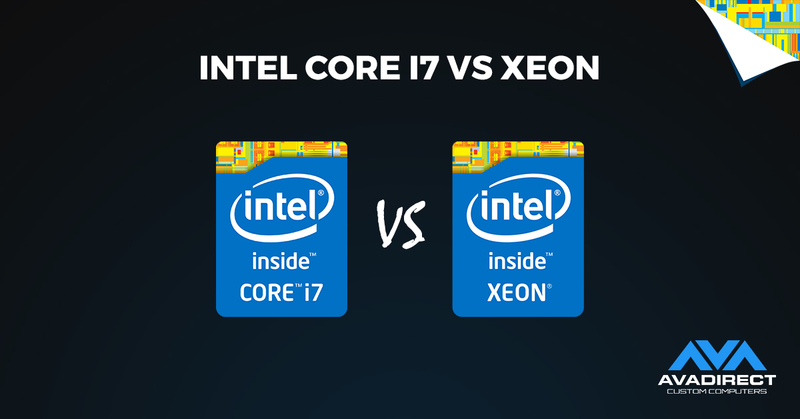 Intel Core i7 vs XeonOne of the most common questions that we receive when configuring a high end custom PC is whether to go with a Core I7 or a comparable Xeon processor. What is really the difference between an I7 and Xeon, and why does it seem so hard to choose between the two?